Aspects worth considering before healthy athletes opt for a gluten-free diet. Home Offbeat Health Aspects worth considering before healthy athletes opt for a gluten-free diet. A short-term study carried out by Dr. Trent Stellingwerff, known in the sports environment, alongside with Haile Gebrselassie. The main objective of this study was to show the use of trained 7-day-old diets in which gluten was present did not adversely affect the performance, well-being and intestinal damage markers. These parameters did not differ from the participants consuming a gluten-free diet. Although it is a short-term analysis, it is the first significant scientific proof indicating the lack of performance disorders and a decrease in the well-being of athletes remaining on the diet in which gluten is present. 2. Risk of minerals deficiency. 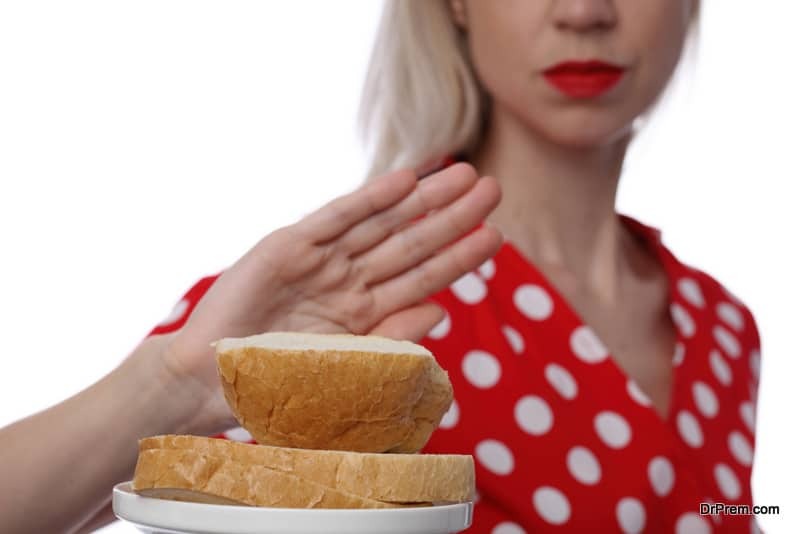 The elimination of gluten from the diet means the abandonment of products that are one of the most commonly consumed foods by physically active people, especially representatives of strength disciplines (bread, pasta, pancakes, dumplings, cereals). With care for the daily menu, the problem of a lower nutritional value of gluten-free foods will not happen, HOWEVER: gluten-free diets have been observed to contain a lower content of minerals such as iron, magnesium, selenium and fiber. Moreover, recent analyses evaluating the nutritional composition of over 200 gluten-free products have shown that they are characterized by an increased content of fat and a reduced content of carbohydrates and protein. For example, gluten-free bread contained twice the fat content, and almost three times lower Protein content in relation to the gluten-like equivalent. The lower nutritional value was also demonstrated in the case of gluten-free flours, pasta and bakery products. 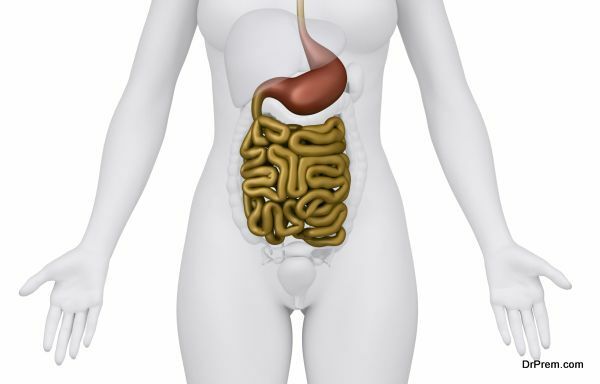 Analysis of the composition of the bacterial flora of the digestive tract showed that in people who remained on a gluten-free diet for a month there was a significant loss of beneficial bacterial strains and the development of pathological strains. Finally, it is worth noting that leading sports nutritionists and sports nutrition organizations see no reason to eliminate gluten from everyday nutrition in healthy athletes. This position is presented by the Australian Institute of Sport, which is one of the best centers of physiology and nutrition in sport in the world, prof. Asker Jeukendrup, who worked with Chelsea FC or Andreas Raelert, dietitian team Team Sky-Nigel Mitchell.